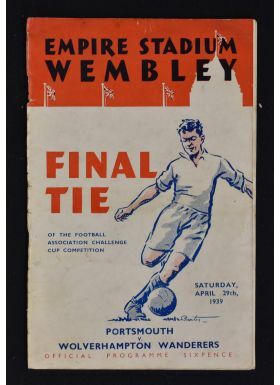 1939 fa Cup Final at Wembley Football programme Portsmouth v Wolverhampton Wanderers. 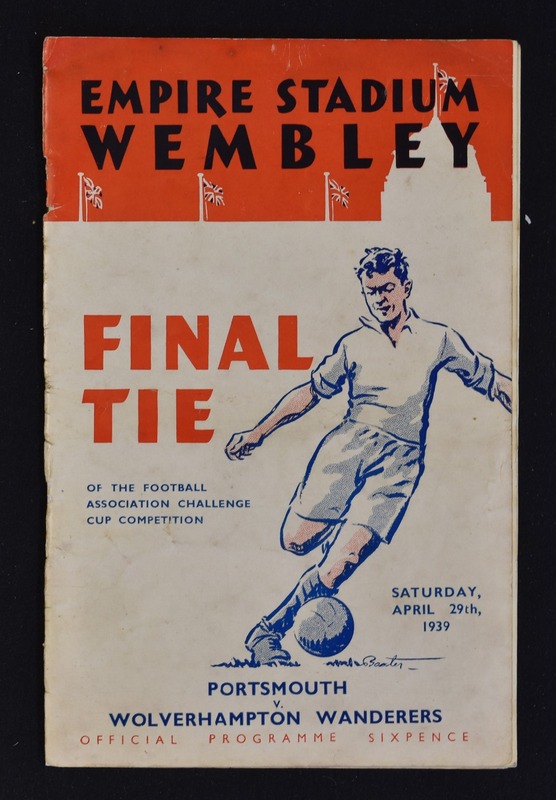 29 April 1939. Rusty staples, inside pages a bit loose, no writing, complete.